Stainless steel probes are general tools that find different applications in the repair or assembly of watches and jewellery. 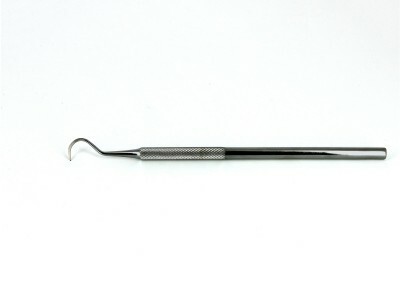 Ideal for reaching tight spaces, the stainless steel probes feature serrated handles for a firm and secure grip and variously shaped heads for neat execution of different tasks. The Ideal-tek stainless steel probes are used to work with adhesives, to reach narrow spaces, to pick and position small parts within the gears of watches or in settings of precious stones. 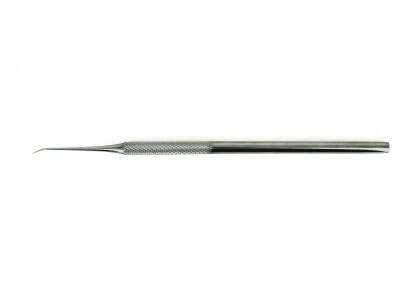 Models include probes with straight or angled needle tip, single or triple bent tip, hooked and flat tip. 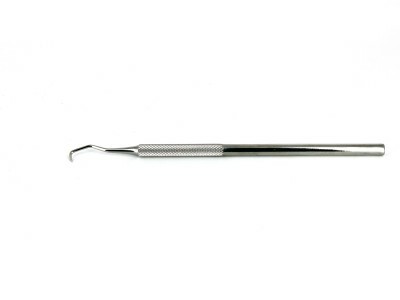 Sold individually or in the complete kit with six different models, Ideal-tek probes are guaranteed free of rust and contamination. 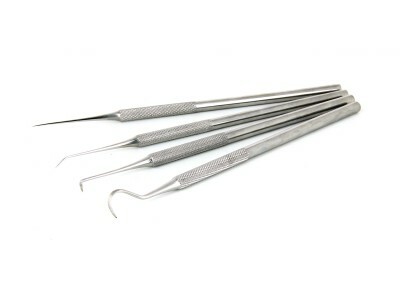 Kit of 4 probes: MPTSP1, MPTSP2, MPTSP3, MPTSP4. 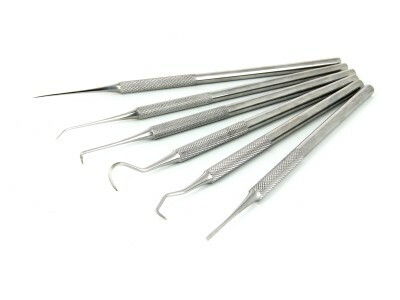 Kit of 6 probes: MPTSP1, MPTSP2, MPTSP3, MPTSP4, MPTSP5, MPTSP6.